Love travelling, but sometimes eating vegan abroad is a difficult task for you? 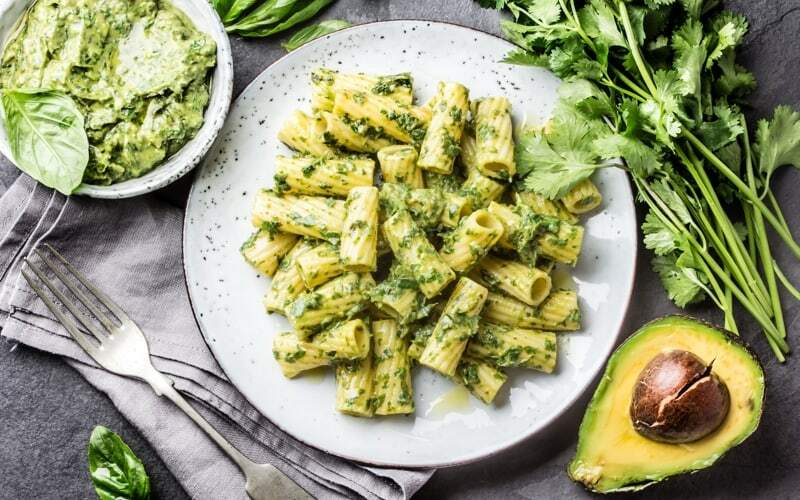 We created this list of the most vegan-friendly countries, where finding plant-based meals is not a problem and vegetarianism is a part of local culture. 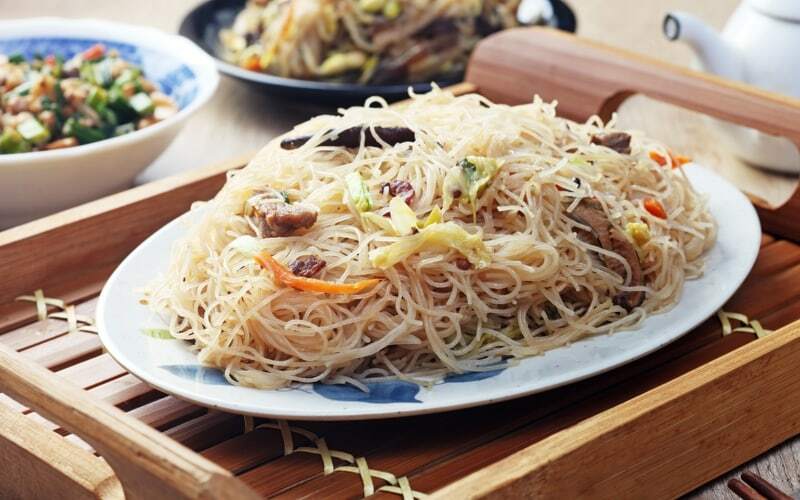 In Taiwan the majority of the population follows Buddhism religion, so eating vegetarian is common practice in this country. In its biggest city, Taipei every tourist will find a wide variety of vegan restaurants, cafes and street-food possibilities. Taiwanese love good meals and know to cook them well! A local speciality - ‘Taiwanese Burrito’ is a mix of vegetables in a peanut sauce, wrapped with a bread as a Mexican burrito. There are so many vegetarians here that hotels offer vegan breakfast and dinner options. Just imagine, according to official statistics about 13% of the country, or 1.7 million, does not eat meat! In 2017 European mass media called Tel-Aviv the vegan capital of the world. And it absolutely deserves this title, as only in this city there are around 400 vegetarian and vegan-friendly restaurants. A lot of suns all over the year and soft climate provide fresh fruits and vegetables at any season. 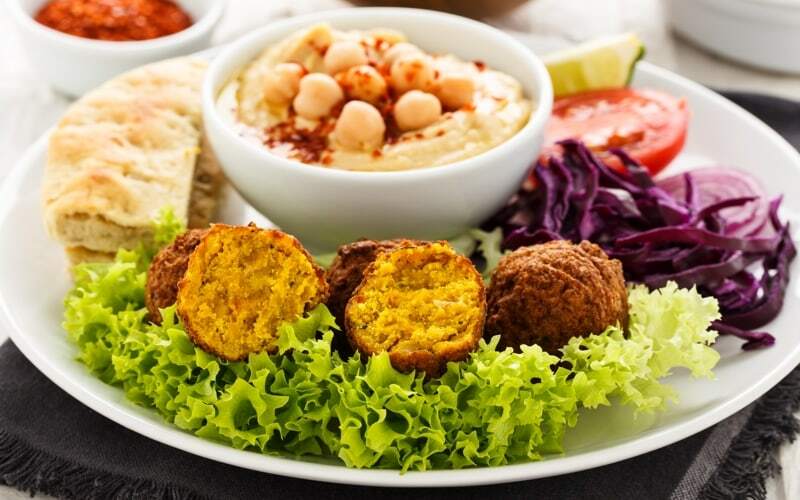 Moreover, Israeli cuisine is already adopted to meat-free dining: its main dishes like hummus, falafel, and couscous are 100% vegan. Additionally, 75% percent of Israeli Jews keep a kosher diet, and almost all vegan products are already kosher. “We have a lot of fruits, vegetables and beans in our cuisine, so it’s not a big deal for us to eat vegan,” says Omer, who lives in Tel-Aviv and keeps cruelty-free diet more than 15 years. To understand which role plays vegetarianism in this Jewish state just imagine, that even in the army they started offering vegan meals. Moreover, all soldiers clothes and boots are made without using leather or wool. A good example to follow! 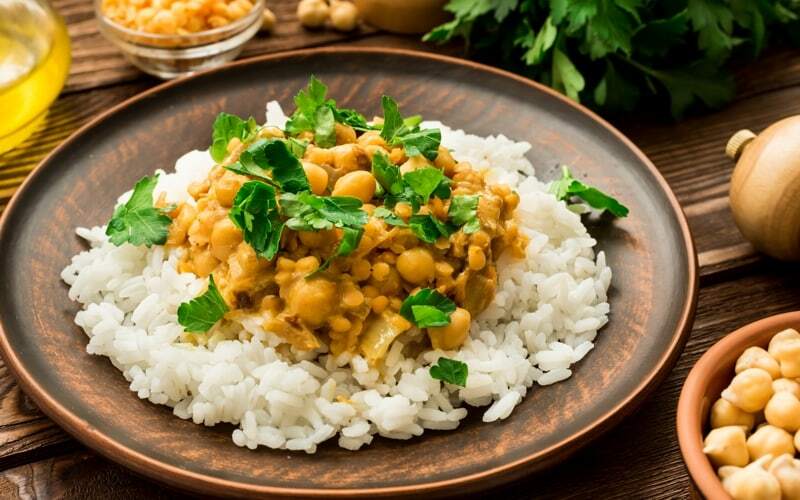 India is well known for having one of the largest populations of vegetarians in the world. The base of its kitchen consists mostly of plant-based ingredients: vegetables, rice, lentils, fruits and, of course, spices. From the other hand, a lot of Indian foods have butter, yoghurt, milk and eggs in it, what makes them inappropriate for vegans. That is why we recommend you always to ask if there is no cream in your dal. The thing is that in India, milk is sacred as a cow who gives it. That is why local people sincerely don’t understand why don't you add some ghee (Indian clarified butter) in your meal. In spite of that, most of the restaurants will propose you a veggie option or will be glad to serve you some masala chai without adding a milk there. By the way, except being one of the most vegetarian-friendly countries in the world, Indian people are also recognized as very welcoming and hospitable nation. So, whether you eat meat or not, this country should definitely be on your bucket list. Another country where cuisine is based on cruelty-free Buddhist principles. Hundreds of restaurants will offer you a plant-based menu and, if you ask so, will provide you with a vegan dish. But the real delight is hidden in the Indian markets and street stands which are at every corner. 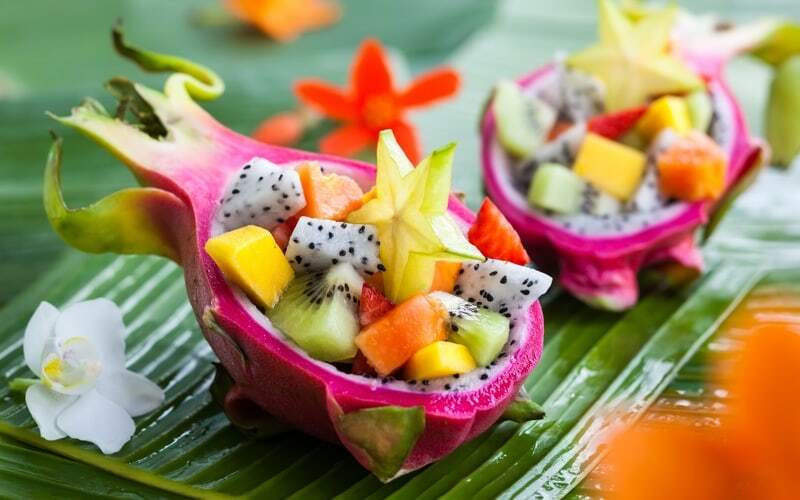 Plenty of fresh mangoes, rambutans, juicy papaya, guava, bananas and a lot of other exotic and very delicious fruits you will find there. By the way, take into account that "vegetarian" in Thai means "mang sa wirat" (มังสวิรัติ) - something that doesn’t consist visible pieces of meat or seafood, but may be cooked with eggs and milk products. So don’t hesitate to ask about what was put in your plate if you have any doubts on it. You may be surprised to see this country on the list. However, according to the official statistics published by Italian research institute Eurispes, 10% of Italians are vegetarian and around 1% of population keep a vegan diet. There is no doubt that Italy is a great place for vegetarians thanks to beloved in the whole world pasta and pizza. But if pizza is commonly cooked with a cheese, hundreds recipes of Italian cruelty-free pasta will satisfy any taste. Tomato bruschetta, minestrone, spaghetti with olives and dry tomatoes, vegan pesto, risotto, best artichokes in the world and plenty of other delicious and pure Italian meals won’t leave anyone indifferent. Only in Rome you can find 120 vegan and vegetarian friendly restaurants.